Hollywood — where dreams are made and broken, each of which calls for a drink. 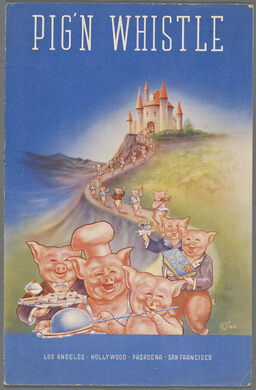 Join Field Agent Sandi Hemmerlein as we trace the path of movie stars and starlets from long ago. 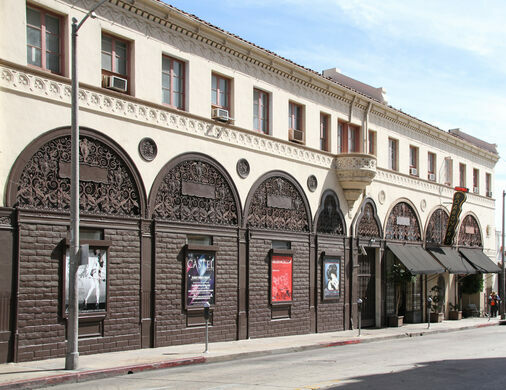 We'll begin our tippling at the historic Pig 'N Whistle, the restaurant adjacent to the Egyptian Theatre, and we'll have our last call at Boardner's, where The Black Dahlia had her last drink on that fateful night that made her famous. 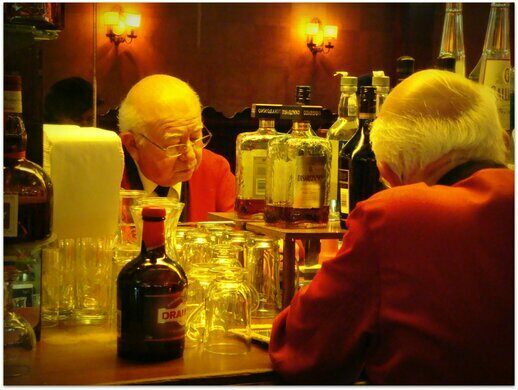 - Pig 'N Whistle, since 1927, where you might've run into such celebrity regulars as Clark Gable, Cary Grant, or Spencer Tracy. 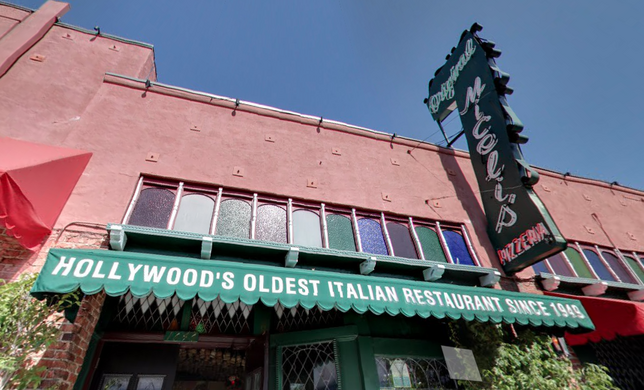 - Miceli's, established 1949 and Hollywood's oldest Italian restaurant where you can see the original wood-carved furniture from the Pig 'N Whistle...and listen to waiters sing as they serve you. 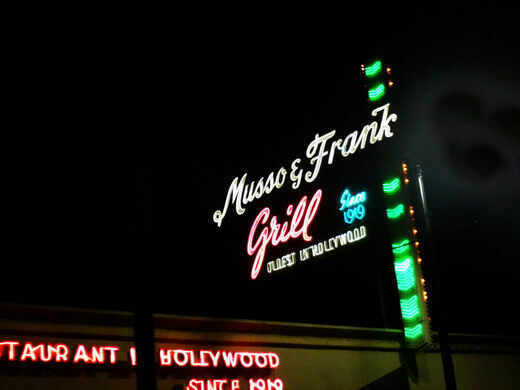 - Musso & Frank, established in 1919 and a favorite of literary lights like F. Scott Fitzgerald, Dorothy Parker, and Charles Bukowski, as well as the Hollywood A-list like Charlie Chaplin, Greta Garbo, Marilyn Monroe, Elizabeth Taylor, and Groucho Marx. - Boardner's, since 1942 — one of the city's most notorious horse gambling hotspots and once the meeting place of secret men's societies including The Hot Stove League, Masquers, and Saints & Sinners, where you could once rub elbows with Raymond Chandler. Afterwards, you'll have the option to stop at the last remaining standing Victorian house of Hollywood Boulevard (though it's not really on the boulevard), which is now operated as a speakeasy with a secret entrance. The Crawl includes your first drink on us and a discount code for a rideshare service so that you can go to and fro safely! 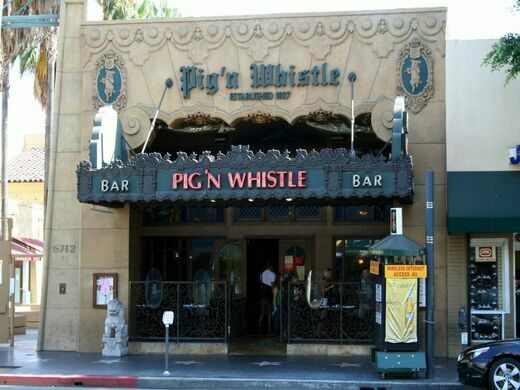 - Crawl will kick off at 4 p.m. at Pig 'n' Whistle 6714 Hollywood Blvd. 90028 — and your first drink is on us! - Bring cash or credit cards for drinks purchases (happy hour pricing at select locations). Food will also be available for purchase at all locations. 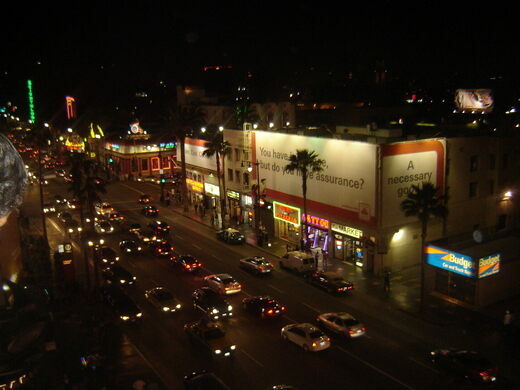 - Leave your car at home – take Uber or Lyft or the Metro (the Hollywood & Highland station is located within easy walking distance from our starting and end points). - Wear comfortable shoes for walking, layers, and light-colored clothing. - Will cancel for severe weather conditions, but if it's just drizzling, we crawl! Advance Tickets Only. All Sales Final. 21 and over only. Must show ID.